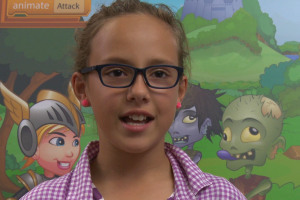 Girls are Coding – And Loving it! 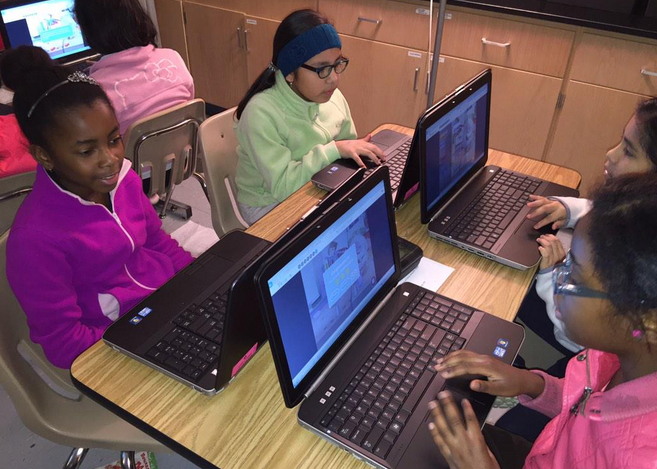 Hour of Code: Tons of Fun for Everyone! 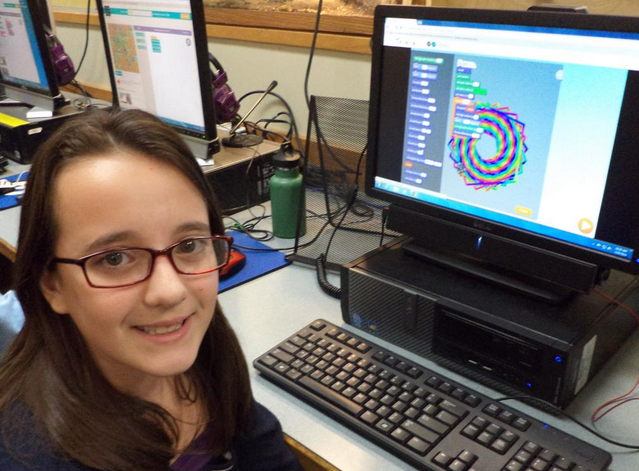 Meet Kami, a 6th grader who’s been programming with Tynker! “Tynker is awesome,” she says as she walks us through a complex multi-level game she created where players must catch ice cream scoops that fall from the sky. “There’s always a block for what you want. It’s simple, quick, easy, and fun to do. When I grow up I’ll be able to make games that I like because they are my ideas!” Comments like this make our day, especially when they come from girls. Today there’s an unfortunate stereotype that girls think that programming is “uncool” or “too complicated.” But girls like Kami and dozens of others tell us a very different story! 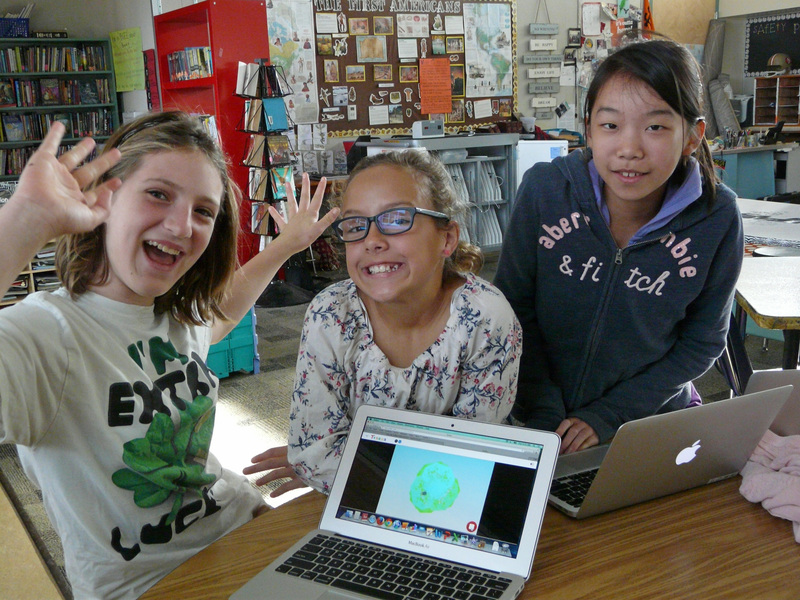 They rave about how much they enjoy coding on our platform, creating things, and using their imagination. Sixth grader Astrid appreciates the fact that “you don’t have to do ‘this, this, this’ to have fun. Tynker makes me feel free to make what I want to make.” And Quinn, a 5th grader, says, “It’s just fun. I don’t get stressed out, but I know I’m learning something.” Girls love Tynker not just because it’s easy to use and fun to play, but because it’s engaging in a way that’s inspiring them to be creative and innovative. Tynker is great because you get to use your imagination to make something extraordinary! 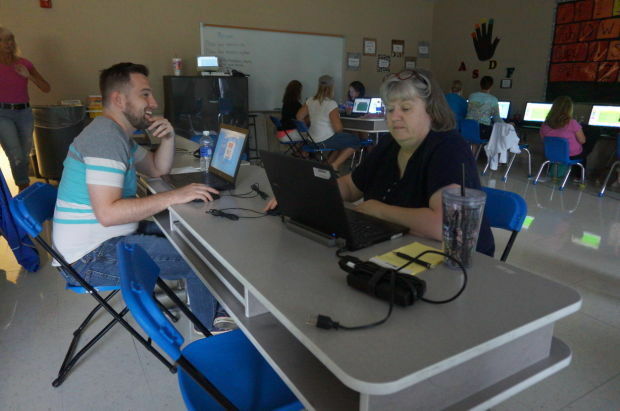 Incorporate interest-based learning. From fairytale stories to astronaut games, we enable ALL kids to find something that will be interesting to them as a way of engaging them in the learning process. Make it accessible. Create an low-stress, confidence-boosting environment where kids can learn at their own pace. Provide them with the guidance and help needed to succeed, regardless of experience or ability. Make it kid-friendly and fun. Cool characters, fun tools, exciting projects! 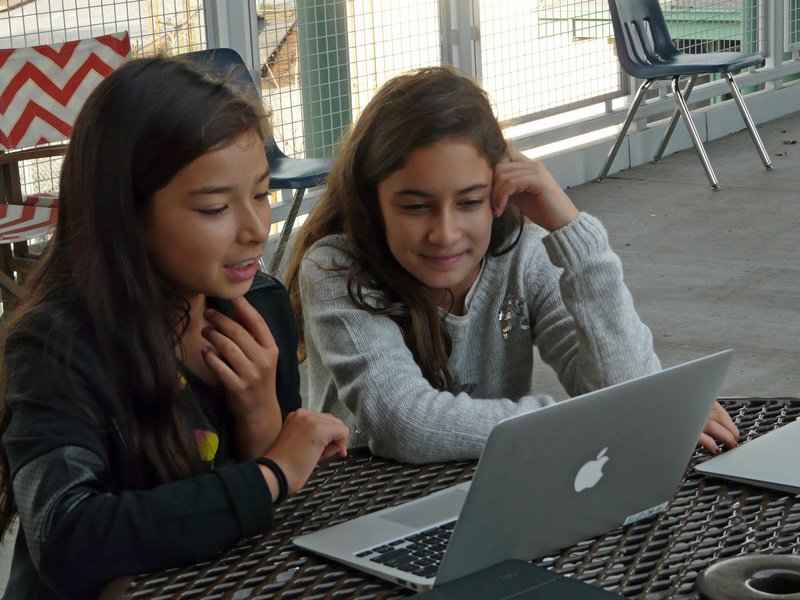 The Googles and Facebooks of the world are also responding to the challenge to get girls coding. They, as well as organizations like Code.org and Girls Who Code, the new Code Documentary, and many others that are doing a wonderful job bringing potential solutions to light. LEGO and the very successful Goldie Blox are adding variety to their products with colors, props, and packaging in an effort to grow their market to include girls. Mattel is joining the conversation with their latest Game Developer Barbie who codes! 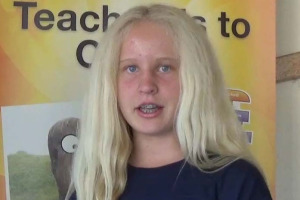 Today, we have an equal number of girls and boys in the classroom and in our camps programming on the Tynker platform. We believe that success and talent crosses gender lines (even the Tynker product is developed by both male and female engineers) and that all children have the capability to be independent, confident creative thinkers and problem solvers. 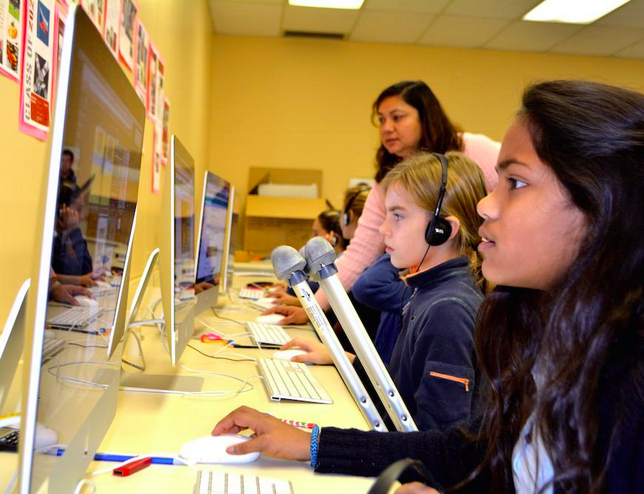 Interested in getting your child introduced to programming? It’s not too late for your child to try an Hour of Code, where we aim to get millions of kids coding (boys AND girls! ).